Click on map to use an interactive map of occurrence records of beaver from the Global Biodiversity Information Facility. 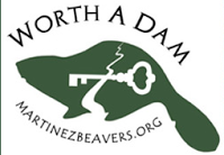 Why do beavers build dams? - From How Stuff Works. 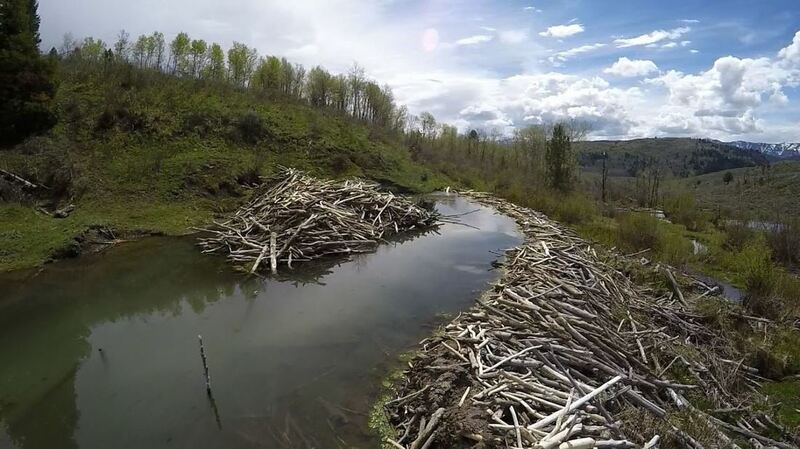 'The ecosystem engineer: Research looks at beavers’ role in river restoration' - This is an article from the Sticky Tounge that talks about the Burchsted et al. (2010) article looking at the ability of beaver to help restore forested headwaters. Boulder Mountain Reintroduction - Boulder Community Alliance & Grand Canyon Trust. Worth a Dam - MartinezBeavers.org - Beaver were found in downtown Martinez and whole community has organized around making sure they can stay there. 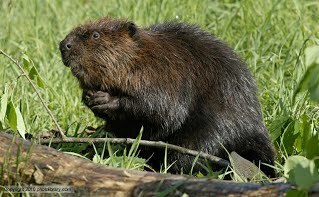 This website is a great resource for more general beaver information as well. Airborne Beavers Fight Floods - Back in the late 1940s and early 1950s, the Idaho Department of Fish & Game was parachuting beavers into forests to provide flood control. USU Scientists Lead Innovative Wetlands Effort with Beavers, Walmart - Utah State Today, October 22, 2015. Mary-Ann Muffoletto. See also this summary of media stories associated with this article. 'For Rivers and Streams Messiness Matters' - Radio segment on UPR's The Source by Jennifer Pemberton - April 2015. Heter, E.W., 1950. Transplanting Beaver by Airplane and Parachute. The Journal of Wildlife Management, 14(2): 143-147. Wildlife vs. the city: Can’t we get along?